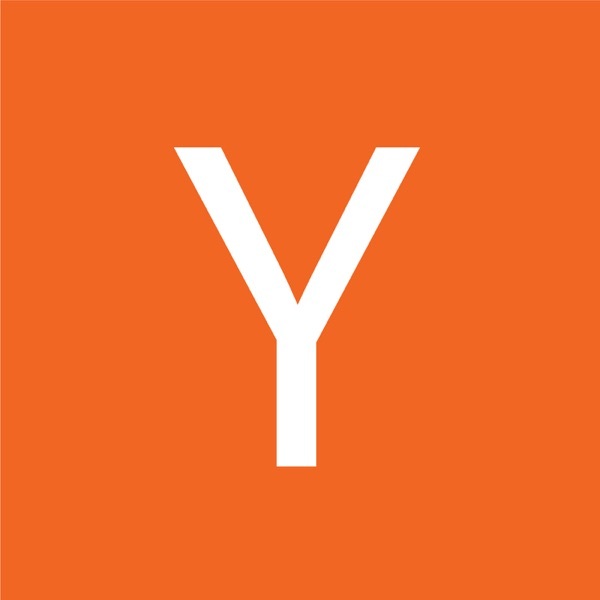 How to Build the Future is hosted by Sam Altman. 4:20 - What percentage of investors in Silicon Valley are good long-term company builders? 4:50 - Who has earned the right to advise an entrepreneur? 14:15 - How much should a founder have planned and how ambitious should a founder be? 32:00 - What does Vinod want to do in the next ten years?